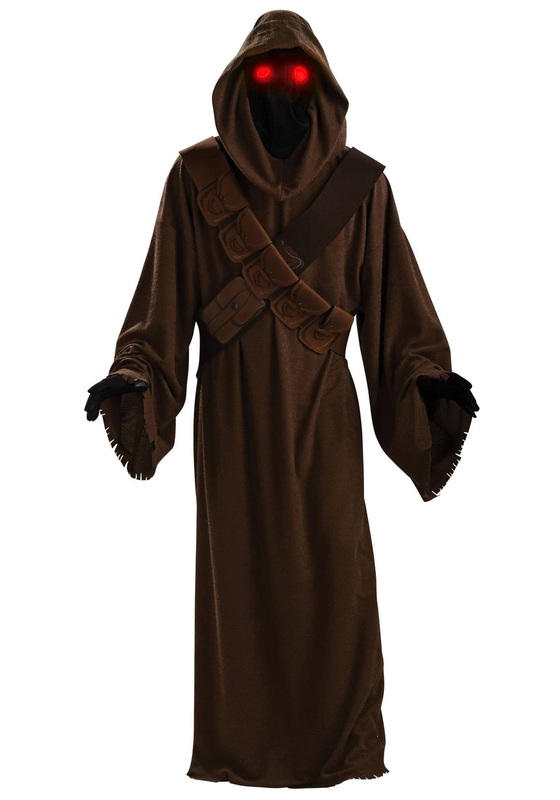 This Adult Jedi Robe Costume will make you feel like you can wield the power of the force! 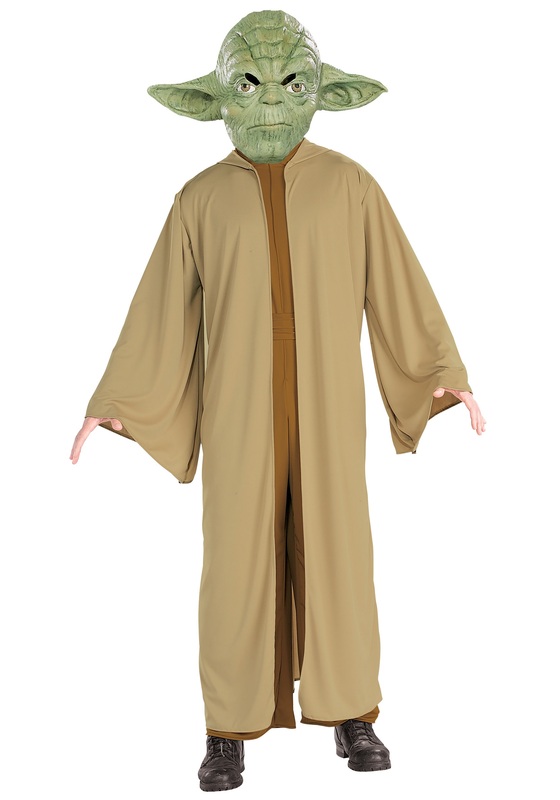 Defend justice and peace all throughout the republic in your authentic Jedi robe. 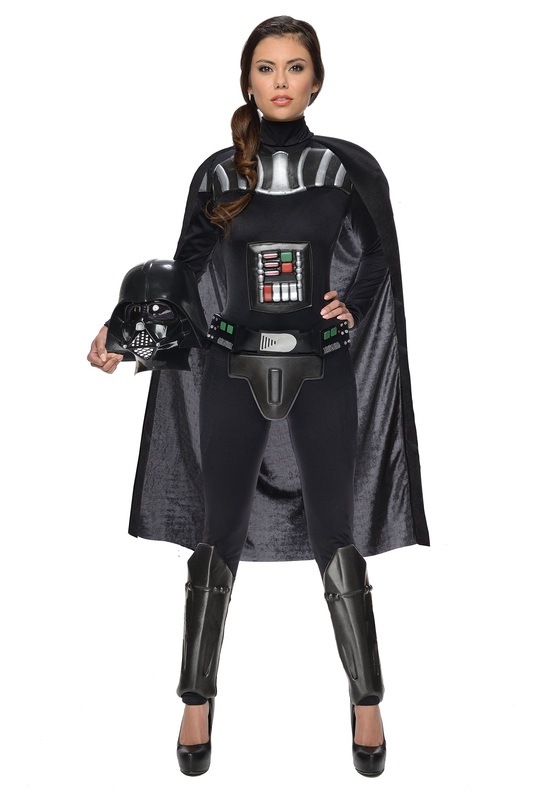 This costume works very well with any of the other Star Wars costumes seen here, and only contains the Jedi Robe, not the lightsaber. 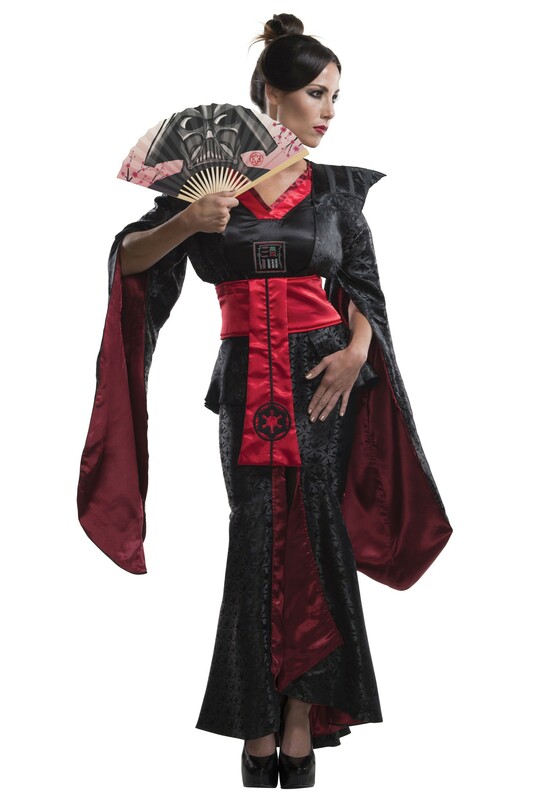 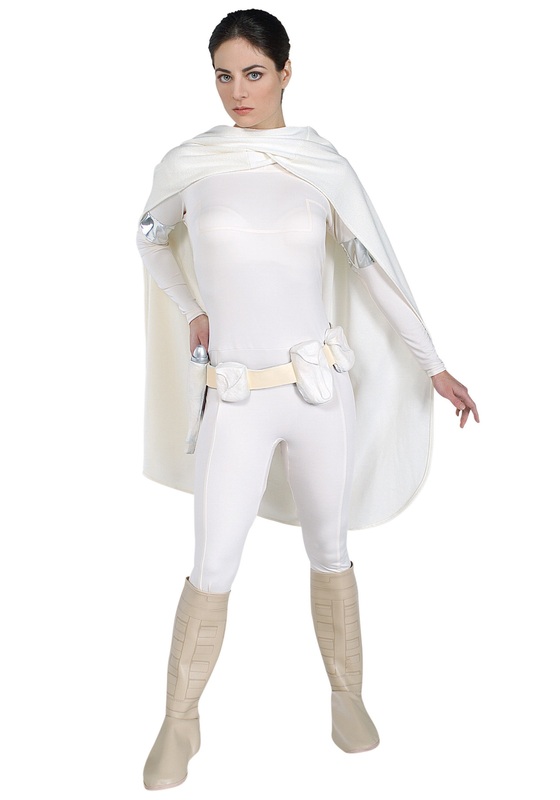 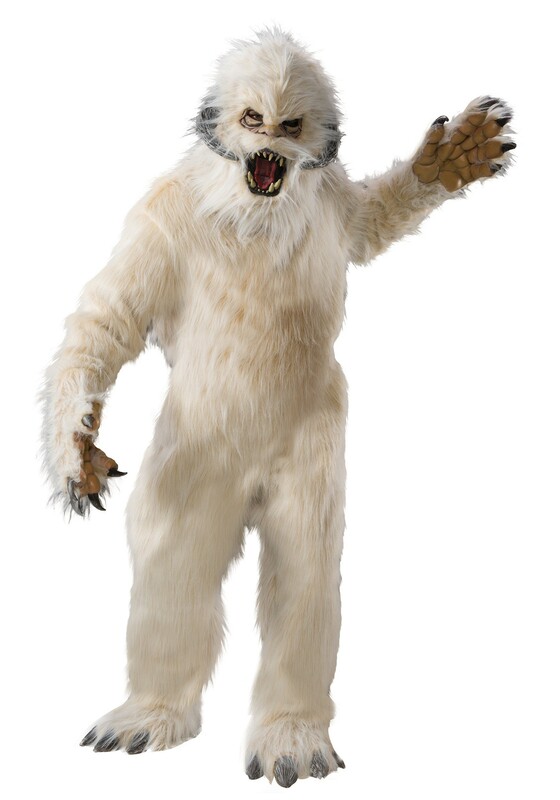 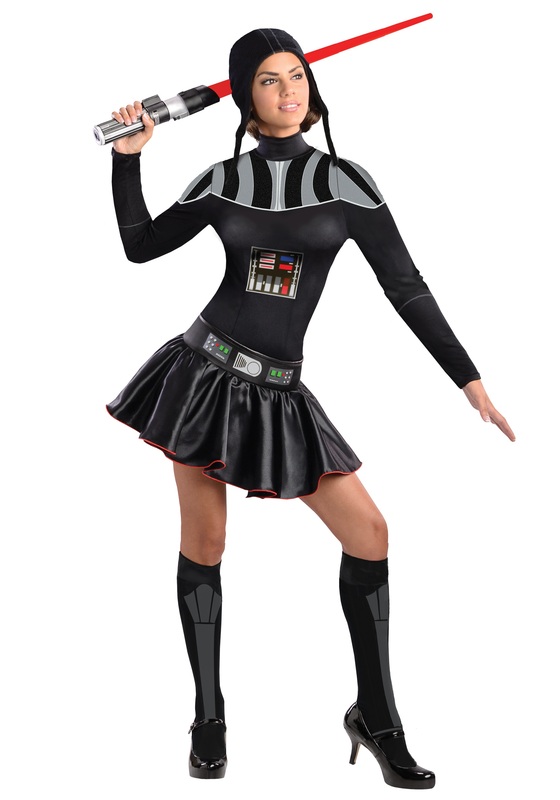 Availability: This Adult Jedi Costume ships within approximately 1 business day.